Is your office growing, expanding, or you’re simply moving to another office in Shreveport, Texas, or a surrounding area? 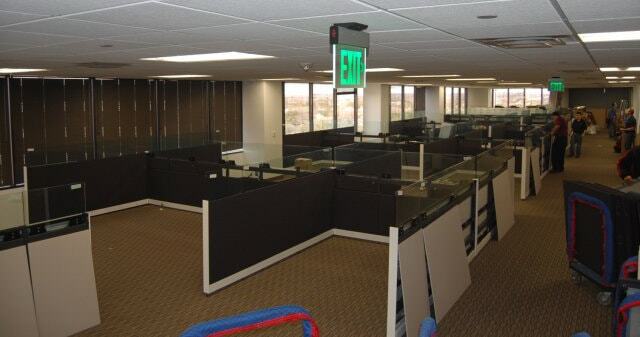 If so, make sure to turn to Business Environments for our superior office furniture installation services. We have proudly served the area since 1988 and have built a reputation for providing quality installations that are built with the needs of our customers in mind. In addition, when your project is complete our team will ensure that your workspace is clean and free of debris so that you can begin working in your new space as soon as possible. This is just one of the many ways that our team goes out of the way to ensure that we require as minimal of an interruption to your workflow as possible throughout your installation. 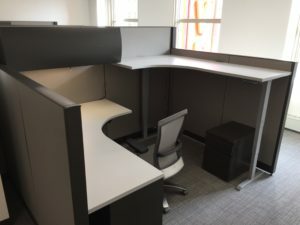 To learn more about the professional office furniture installation services we provide to businesses in Shreveport, TX, and the nearby communities, contact Business Environments today. Make sure to ask about our industry first-lifetime warranty and satisfaction guarantee.